Helping to wage the battle against identity theft in Michigan’s largest city, AARP Michigan made a document shredding machine available at morning and afternoon events in Detroit on Aug. 10. In the morning session at Hannan House in Midtown, more than 150 cars came through carrying 10,000 pounds of sensitive papers to be destroyed. In the afternoon event at Redford Lutheran Church on Detroit’s West Side, another 175 cars brought 14,000 pounds of documents to be shredded. Two dozen multi-cultural outreach volunteers worked the two free shredding events helping to handle the 12 tons of material. Identity theft is one of the fastest growing crimes in the United States. That’s why AARP Michigan invited citizens to bring in their papers for disposal. Participants brought garbage bags and boxes packed with old documents containing social security numbers, birth dates, bank account and PIN numbers and other personal information to be fed through the machine. “We want to do our part to help people avoid identity theft, a crime that can cause financial devastation,” said Lisa Whitmore Davis, associate state director for multi-cultural outreach at AARP Michigan. 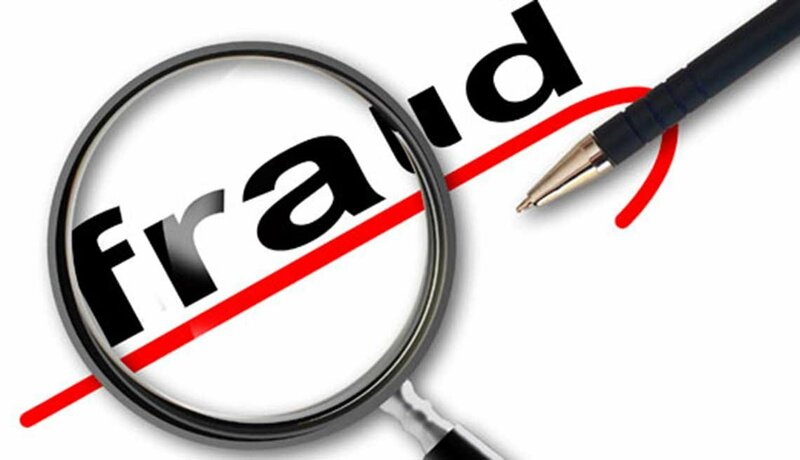 In other fraud-fighting efforts, AARP Michigan has joined forces with Investor Protection Trust and the Michigan Office of Financial and Insurance Regulation to offer seminars on wise and safe investment in several cities across the state. Return to the AARP Michigan web site for information on the next Fraud Fighter College, likely to be scheduled in the Metro Detroit area.